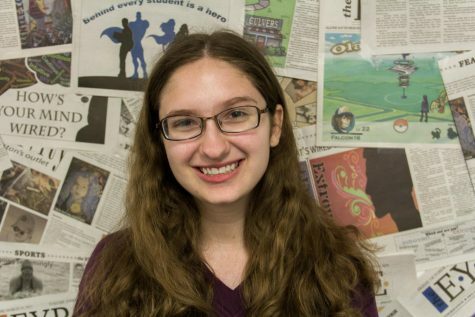 Hannah Holliday, junior, is a reporter for the 2018-2019 Eyrie. Other than journalism, Holliday is involved with band, choir, the writing center, and self publishing. This is her second year on the staff.